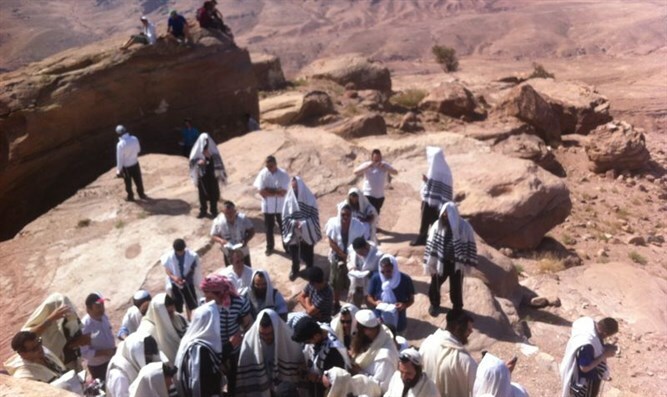 Insights into People in the Torah Series for the Torah Portion of Tazria Leviticus 6:1–8:36. When the Torah describes Hashem giving instructions we usually read words such as " and G-d Spoke to Moshe saying, tell the people"
Rashi comments on the use of the word “Command( Tzav) "The expression Tzav always denotes urging to promptly and meticulously fulfill a particular commandment for the present and also for future generations. Yet the word Tzav also implies that the request by Hashem had to be commanded because it could never have been comprehended or assumed on its own. Mankind has struggled forever around the question of spirituality and physicality. Are the two compatible or are they mutually exclusive? Does the Divine only rest in the spiritual reality of our existence or is the physical aspect of our lives holy as well? Is the learning of Torah such a high level of pursuit that focusing on the physical necessities of our lives simply becomes a necessary nuisance? The Temple Work of the priests in the holiest of all places will give us some insight and direction.The use of certain words in the beginning of the Torah Portion of Tzav are instructive. We actually see the use of three different yet similar words. Yet what is more striking, is the declaration that Hashem must “command” Aaron and his sons to comply with these new regulations. "That is the burnt offering which burns on the altar all night until morning, and the fire of the altar shall burn with it."(ibid). The concept of giving a gift that is completely destroyed actually makes no sense. Yet in there is the secret of the sacrifices. It is not about the animal, or its blood or its fat. It is not about the sacrifice at all ! Rather it is all about the Act of Giving. That loving giving is “the gift” that is being brought before Hashem.That is the Korban (Sacrifice) that brings us closer ( Karov). Yet the next commandment is perplexing as well. One of the priestly services performed in the Holy Temple involved clearing the excess ashes which accumulated upon the altar. First, the priest would remove ashes from the altar and place it on the east side of the ramp. After the priest then changed out of his priestly garments, into less ceremonial ones, he would remove the rest of the ashes outside the camp, to a “pure” place. It is the priest that is being asked “to take out the garbage”. Here was the Priest involved with the work of the Holy of Holies being asked to remove the refuse from the altar. All logic would have assumed that his high station of honor would have been desecrated by this menial labor. 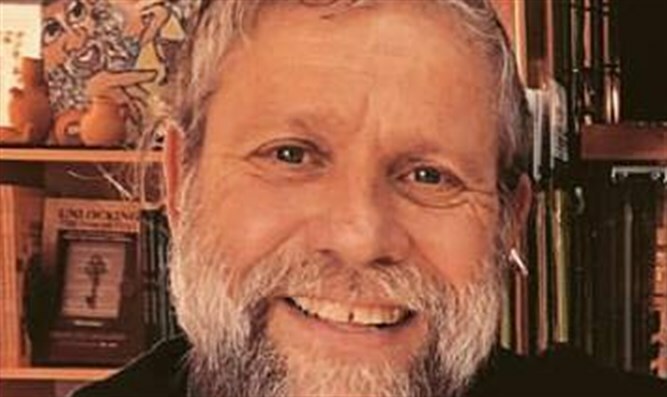 Rabbi Samson Raphael Hirsch explains that this taking out of the ashes the previous day teaches us that each day must always begin fresh and invigorated without simply resting on the laurels of the previous day. Reb Simcha Bunim uses the verse to highlight an important insight on our roles in this world. God did not put us on this earth to separate from the world but rather to elevate it. As a result being involved with the clearing, gathering and moving of the ashes was also part of our spiritual work. What was true of the temple is true in our everyday lives as well. Reb Nachman of Breslev brought yet another level of understanding to these verses. These ashes that were left on the altar were the remains of a fiery and passionate sacrifice to G-d. Never assume, he teaches, that the fire, passion and faith that kept you burning until this point in your life has become irrelevant. Even if the inspiration has dimmed or has burned out and has turned into “ash,” those same embers can be fanned into more passionate and inspired spiritual growth. That is the reason that this pile of ashes is treated with great respect and is taken to a "pure” place for resting. These ashes brought to rest in a pure place represents that truth.